Thanksgiving has always been one of my very favorite things to teach. 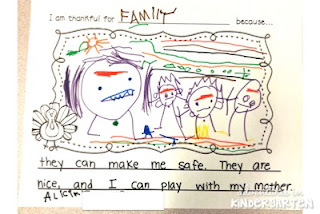 My first few years teaching, I had such a difficult time figuring out how to teach kindergarteners, especially my sweet ELL friends, the meaning of being THANKFUL. It is such an abstract concept for them! After a few years of trial and error, I am happy to say that I figured out the best way to teach my little ones about Thanksgiving. First, we read books to understand what the word thankful means. 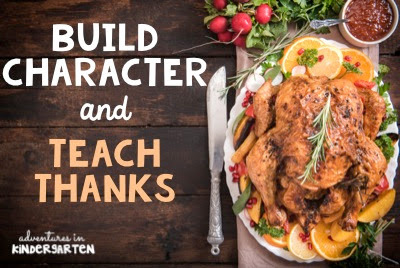 So many books focus on the story of the Pilgrims meeting the Native Americans, and everyone joining together to have a peaceful, delicious meal. There are two problems with this. First, my pre-k students cannot understand the concept of life 400 years ago. They do not understand persecution, why the Pilgrims chose to come to America, why there are no cars, apartment buildings or streetlights, and why these books feature people wearing "funny" clothes. According to this article, children cannot understand these concepts until ages 9 to 11. Second, I do not want to teach students something that is not historically accurate. 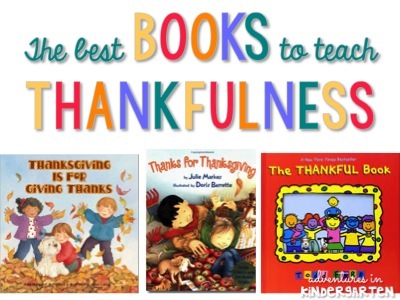 After reading these three books over the course of a few days, I ask the students to define the word thankful. Then we compare the definition they have created to the definition to our thankful definition poster. The two definitions are usually quite similar. We also review the synonym subway art, and I share something that I am thankful for, displayed on the example poster. These three steps ensure that children are learning the vocabulary and it's correct definition, and that they are able to understand it in a concrete way. After that, students think-pair-share to come up with things that they are thankful for in their own lives. Now they are making connections to their new knowledge. We add all of their ideas to a class bubble map. I recently started making my anchor charts on the computer and printing out the pieces. Then all I have to do is cut them out and glue onto chart paper. 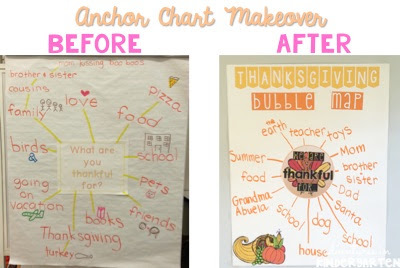 The anchor chart on the right took me about three minutes to prepare! If you want to save the chart for next year, just laminate it BEFORE using it with students. Then use a dry erase marker to write down their ideas. At the end of the unit, just erase and you are all set for next year! 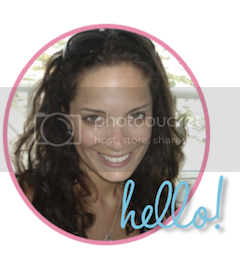 Students then make their own individual bubble maps as a pre-write activity. This helps them focus their ideas and decide what to write about. 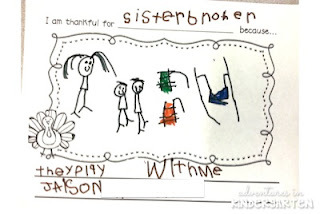 Last, each student creates a page for our class book, titled My Thankful Book. I make a page as well, and photocopy a book for each child. Each child decorates a cover page for his/her book, and voila! This book is always a favorite keepsake, and the parents LOVE it. These examples are from my pre-k students last year. We used Thanksgiving word cards so that they could do some of the writing independently. 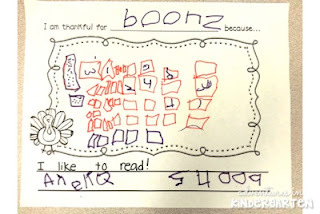 I am thankful for books because I like to read! So precious! Here is one way to create a book. Just place the cover into the front of a clear binder, then each page into a page protector. Voila! You've got a book in just a few minutes. You can also pop the pages into a report cover, or use a good old fashioned stapler. Here is a closer look at how you can easily differentiate this activity to best meet the needs of your students. 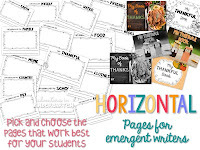 The horizontal pages have more space for drawing and less space for writing, which make them more appropriate for younger or struggling writers. 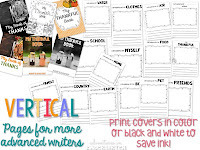 The vertical pages have less drawing space and more lines for writing, making them better for older or more advanced students. Have you ever noticed that behavior problems seem to pop up when children are bored or not sure what they should be doing? A fast and easy way to prevent this from happening is to provide activities for your fast finishers. A writing and coloring activity allows students to be creative while still keeping them focused on the lesson. 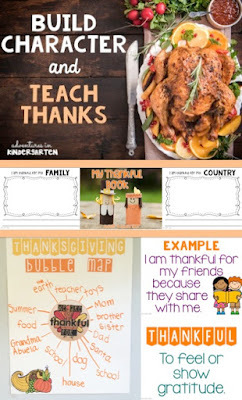 To see each page of this unit, please check out My Thankful Book. You can also "gobble up" some Thanksgiving freebies. Teaching has been different for all teaches and instructors of the education. All the roles of the teachers have been marked for the formation of the sound items for the inculcation of the concepts for the people.